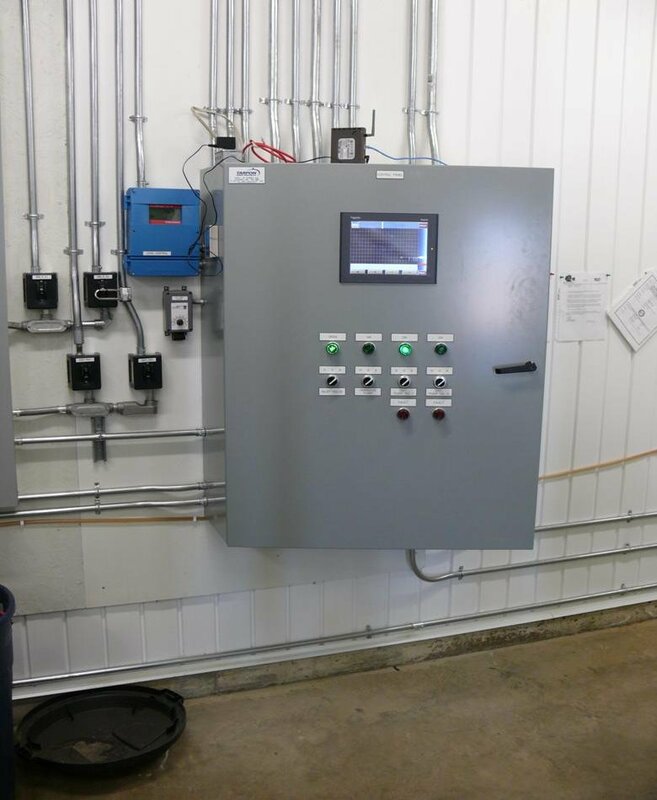 Work involved included setting up a SCADA system as part of a regional water distribution system in conjunction with the installation of a treated water pipeline from the City of Lethbridge that services the needs of several hamlets in the County. 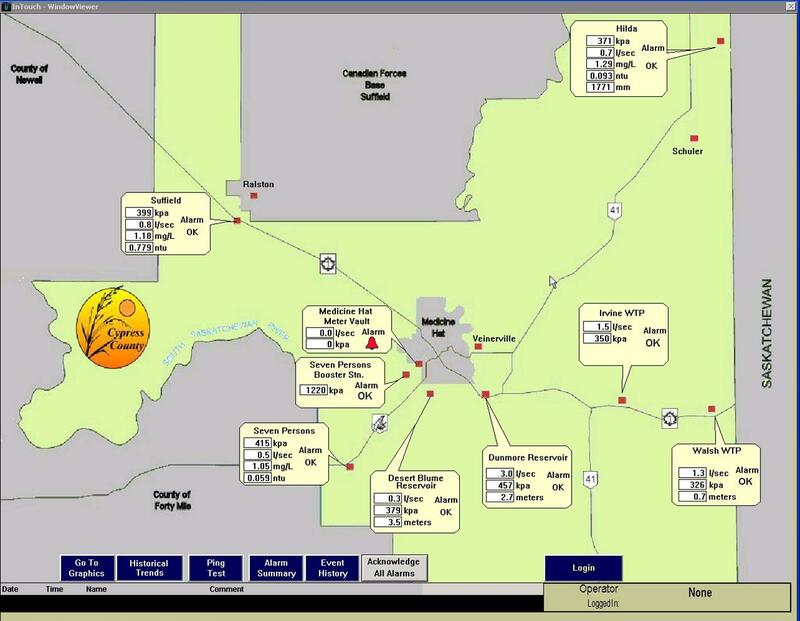 The SCADA system is centrally located in Picture Butte to serve the needs of the Lethbridge County residents by allowing the Water systems Operators to remotely monitor, and respond to changing conditions in their Water and Wastewater Systems throughout the County. 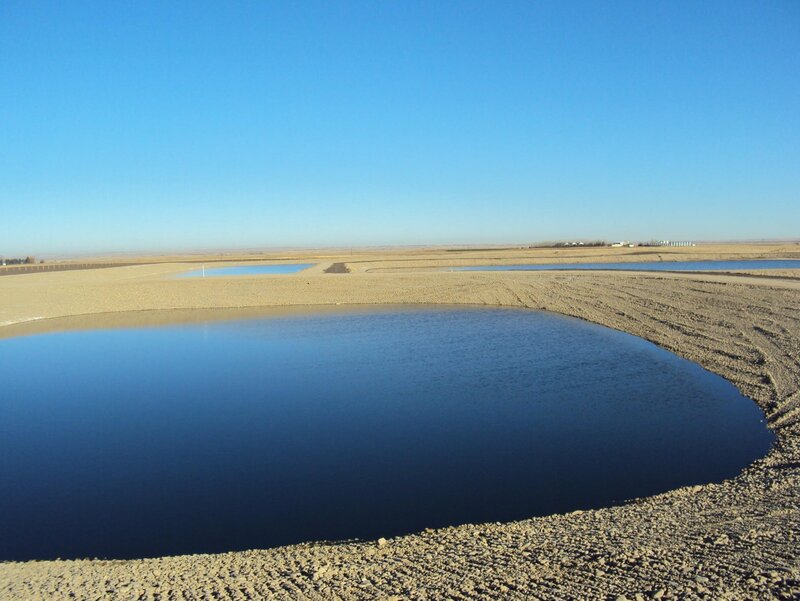 Since the project completion it's scalability was proven as new Waste Water facilities and another treated water pipeline and associated outlying communities were added. 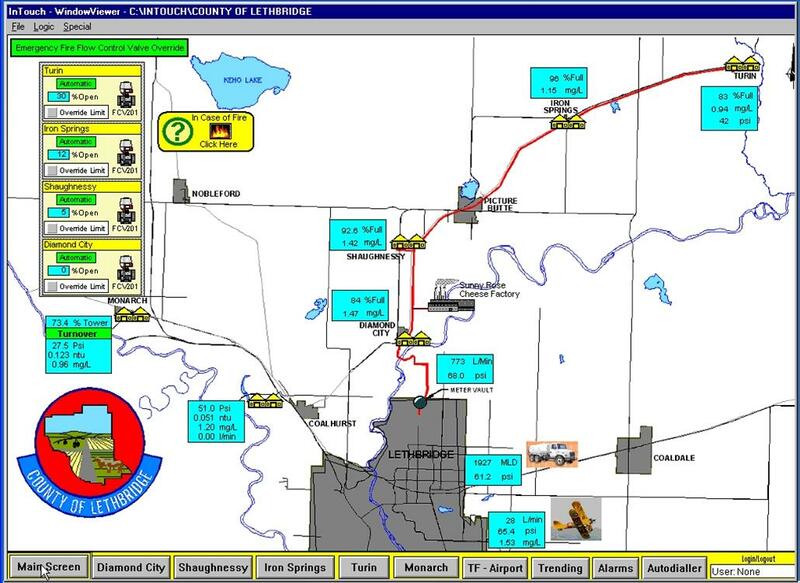 The SCADA system continues to grow and expand with the needs of the County of Lethbridge. Upgrade control / monitoring to meet new Alberta Environment requirements. Added remote monitoring and control with email alarm notification.